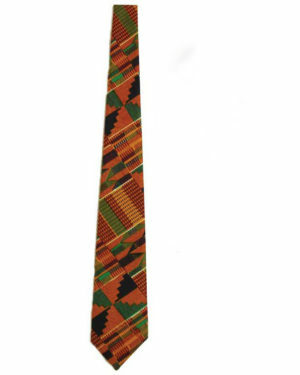 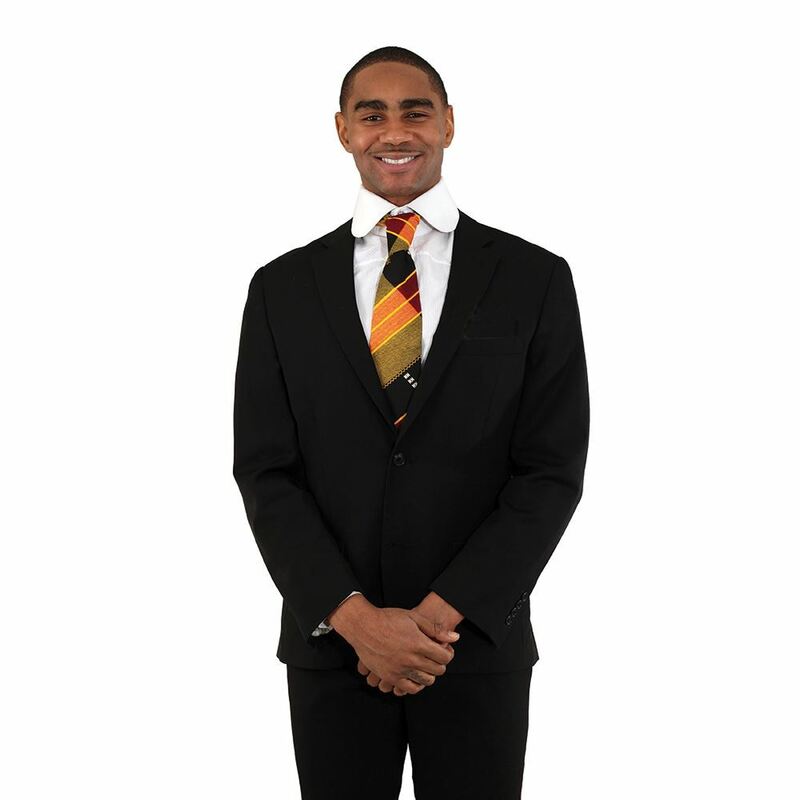 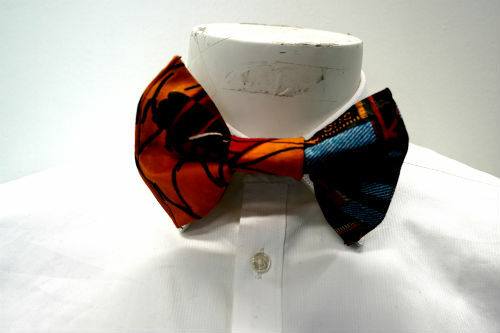 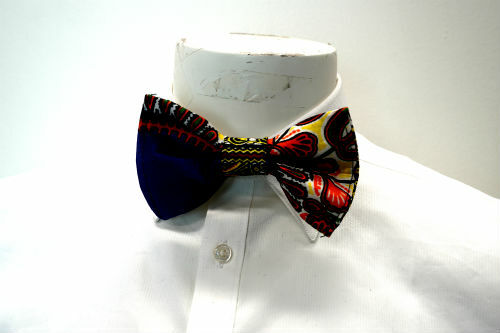 This kente tie gives you that accent of Africa that will capture attention anywhere. 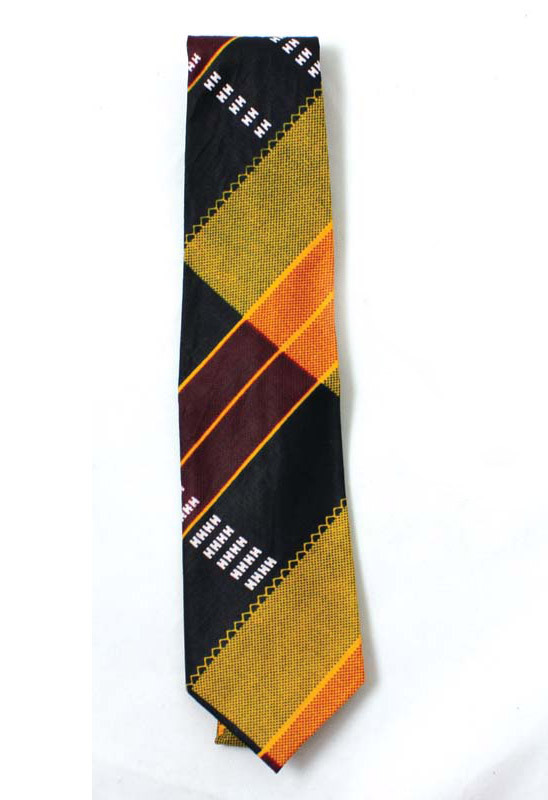 Tie is 55″ long. 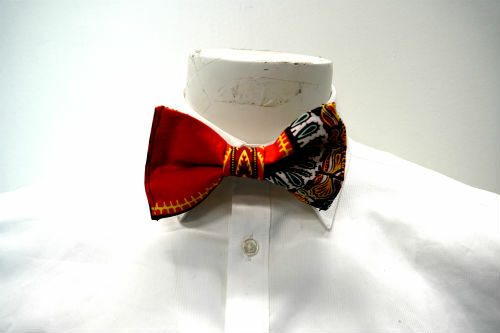 100% cotton, best if hand washed.